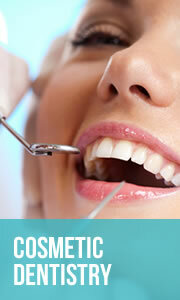 Kumeu Dental provides a wide range of general dental services. Our dentists and team of professionals take pride in the exceptional dental care that they have to offer. Kumeu Dental provides more cosmetic dental treatments to our patients than any other type of dental services. Many of these cases are extremely challenging, but our team of experts allows each patient to experience amazing results. 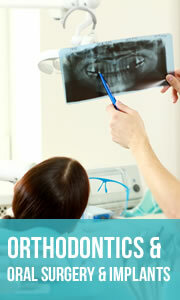 We provide a wide range of orthodontic, oral surgery and dental implant services to both children and adults. Our commitment to our patients is to provide the highest and most advanced levels of care possible. 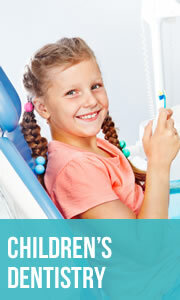 Kumeu Dental treats patients of all ages, including children! Starting an early routine of preventive care services for your child can ensure the longevity and health of their smile as they reach adulthood. 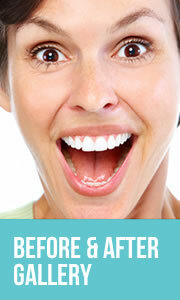 View the direct results of our work in our before and after photo gallery. Kumeu Dental has a team of dentists and highly skilled support staff to provide a comprehensive range of services to patients in and around the Auckland area. While our office is founded on providing general dentistry services, our dentists and practitioners have a range of strengths supported by postgraduate training and years of experience. All of these factors allow us to offer exceptional dental care in just one office. Next: Meet our team of highly experienced dentists and their skilled support team of dental professionals. We are open Monday to Saturday, very conveniently located in Kumeu Main Village with free off-street parking. We take pride in providing our patients with the most attentive and comprehensive care possible of the highest standards in modern dentistry. At Kumeu Dental, our team of dentists is committed to ensuring the most thorough, modern dental care possible to patients in the Auckland area. We base our philosophy on providing a comprehensive approach that not only betters your oral health, but your overall health as well. We put your needs and desires first, and deliver care in a friendly, relaxing environment.